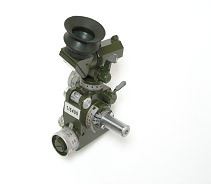 CN-4 Optical mortar sight is the aiming device for mortars and rocket launchers. © Agencija Alan © 2010-2012. All Rights Reserved.